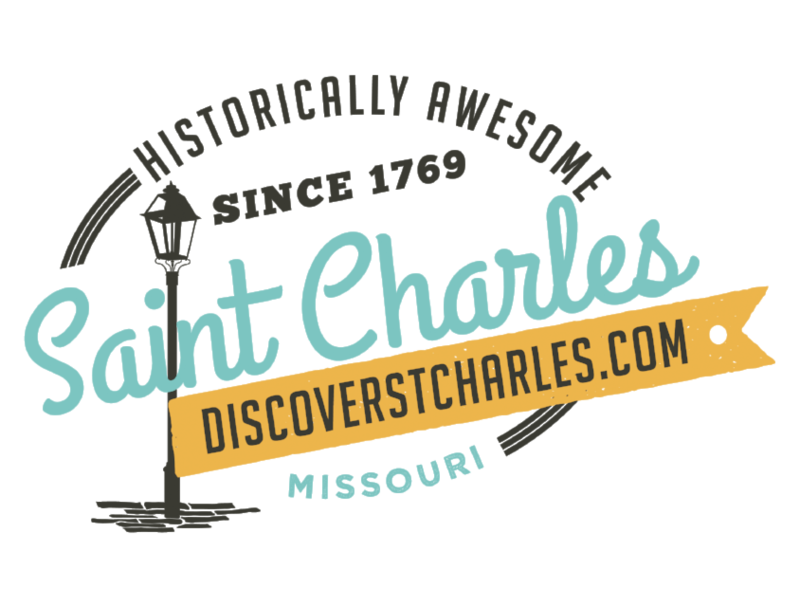 There&apos;s no better place than historic St. Charles, Missouri for a Christmas Getaway. With impressive hotels and charming bed & breakfasts or guest houses, combined with all the fun of the Christmas Traditions festival, St. Charles is the place to be this holiday. Bring your girlfriends for a yuletide celebration complete with amazing shopping, festive dining, and exciting nightlife. Throw in a spa session or two and you&apos;ll return home feeling relaxed, restored, and full of Christmas spirit! Need a romantic getaway? Imagine strolling historic Main Street under the soft glow of the gas lights. Smell the freshly hung pine garland. Snuggle up close on a horse-drawn carriage ride. Listen as the sights and sounds of Christmas in early America surround you. Enjoy a fire-side nightcap at the winery. And of course, don&apos;t forget a stop at the Kissing Ball! Bringing the whole family? The kids will love collecting cards from 40+ characters and learning about Christmas around the world. Book a hotel with an indoor pool, or throw in a side trip to one of our many kid-friendly attractions, and you&apos;ll be the most popular mom or dad on the block. Don&apos;t let another Christmas go by without taking time to create special memories that will last your whole life through. Christmas Traditions is the perfect place to escape the hustle and bustle. We invite you to make time for a visit. You&apos;ll be glad you did. And before you visit, be sure to check our Special Offers page.